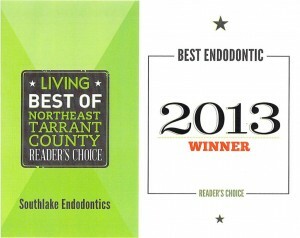 Our team would like to welcome you to Southlake Endodontics. We look forward to making your visit pleasant. 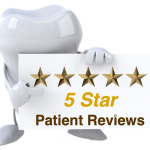 Our new office has been designed to put you at ease and our highly trained business and endodontic assistants are devoted to your comfort. 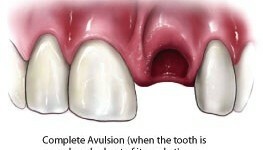 When it comes to specialized care in endodontics (specialty dedicated to saving teeth) , our doctors and staff of Southlake Endodontics set the standard of patient care for Southlake and the Dallas – Fort Worth area. 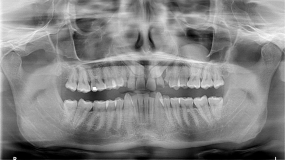 Our experienced team, led by Dr. Todd W. Remmers and Dr. C. Michael Larsen, is dedicated to the highest level of specialized endodontic care, state-of-the-art technology and latest techniques to ensure that treatment is as comfortable and successful as possible. 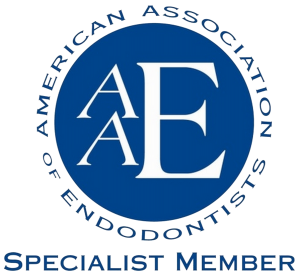 Highly-respected in their field of endodontics, Todd W. Remmers, DMD and C. Michael Larsen, DDS, are specialist members of the American Association of Endodontists.